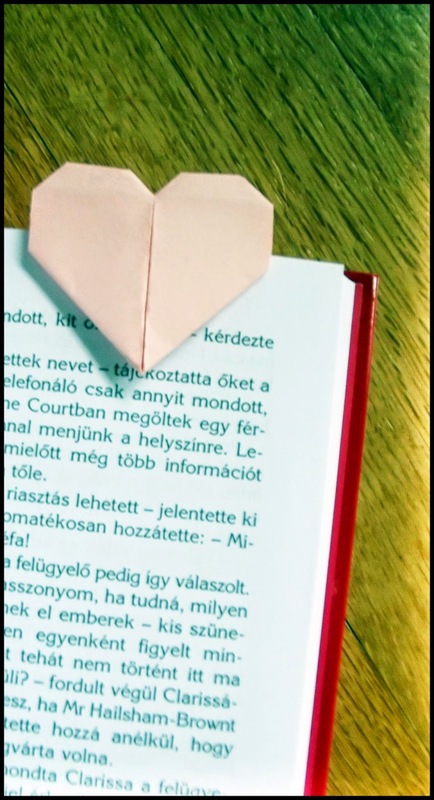 So it' s a Valentine's Day last minute gift idea for book lovers! *. 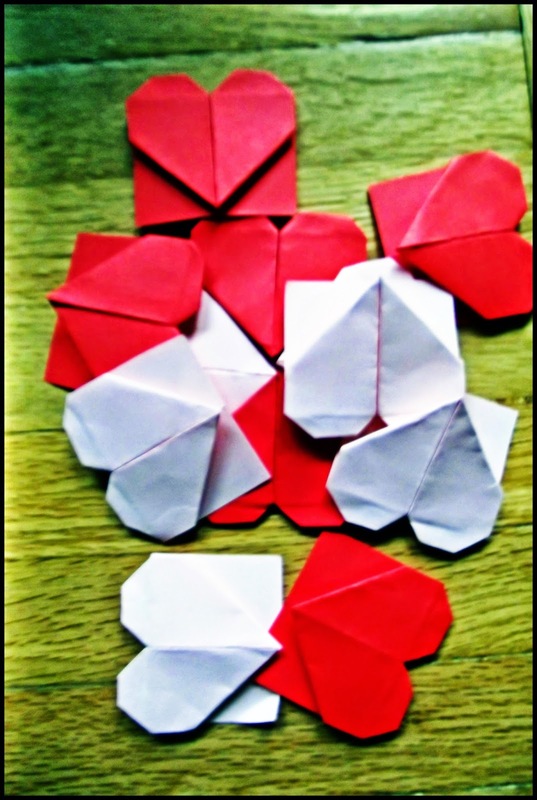 * It's very simple to make and last but not least pretty, and very cute! (: You can find tutorial HERE.